Rin was a sweet and friendly girl who cared deeply for her comrades. 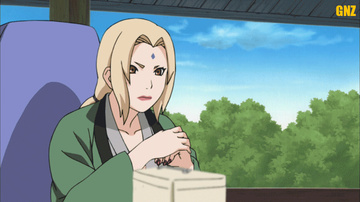 She shares many similarities with Sakura Haruno, such as their prowess in medical techniques. She also had the same position in the love triangle of her team; Obito had a crush on her, but she had a crush on Kakashi. Her feelings were not as obvious as Sakura's are for Sasuke, but she nevertheless makes it a point to help Kakashi whenever she can. She is similarly much nicer to Obito than Sakura initially is to Naruto, never insulting him and staying by his side for as long as she can during his death. 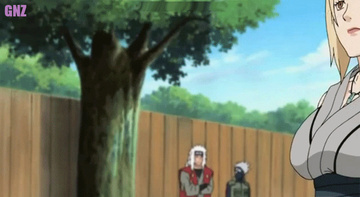 Whenever Kakashi and Obito began arguing, Rin tried to break up the arguments and would not take sides.